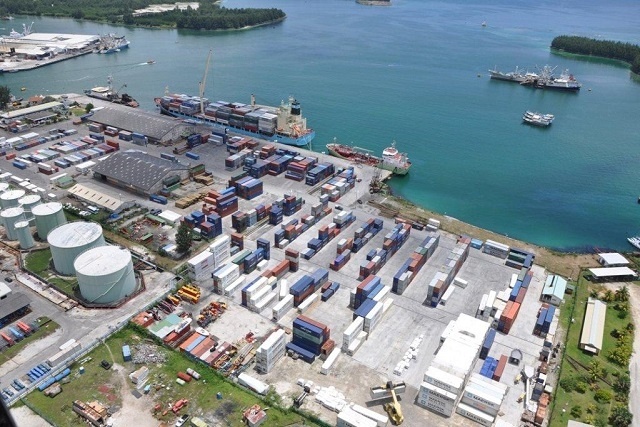 (Seychelles News Agency) - Groundwork to lengthen and strengthen Seychelles’ Port Victoria is expected to start in the second quarter of 2019 as the project enters the design phase. Local authorities met with foreign consultants on Thursday to discuss the different phases and proposed design of the project. The Project Planning and Management company based in Sofia, Bulgaria, won the tender for the design phase. 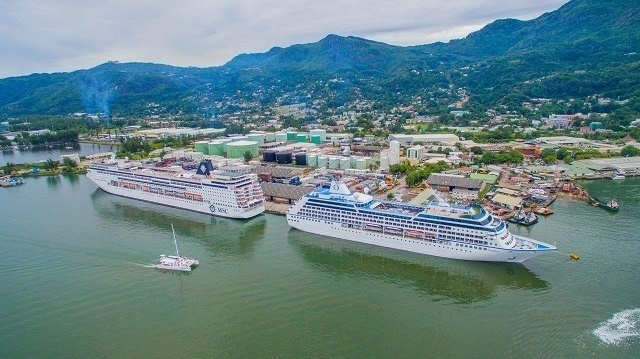 Port Victoria, which is currently 270 metres long, will be extended by an additional 330 metres to accommodate two boats measuring up to 250 metres in length at the same time. Space will be also be made for the installation of two mobile cranes for loading and unloading of ships, storage yards and warehouses. Sadleir said the design will take into account the increase in traffic in the commercial port. “So what we are designing is a longer and stronger quay and in so doing create more space behind that quay and rearrange the space in a more logistical way,” he said. The first phase which also includes the design basis report as well as the environmental and social impact assessment is expected to be completed within 10 months after which the tender process for the construction will take place. The construction and dredging will start at the southern part of the quay and Sadleir said more details will be revealed in the implementation plan. He added that it is essential to extend the port to cater for new trends in the shipping industry where larger vessels are becoming the norm due to lower costs. He also pointed out the infrastructural challenges that the port presents today. Talking on the challenges that might come up during the project, Sadleir said that some consideration needs to be taken on the alignment, position and orientation of the new quay, the vessel manoeuvring area and consequent dredging environment. “Since a lot of dredging is going to take place the disposal needs to be kept close to the dredged area for environmental and cost purposes,” said Sadleir. For the extension project, the Seychelles Ports Authority has received $41 million -- $35 million from the Agence Française de Développement (AFD) and the European Investment Bank (EIB). The European Union (EU) has also provided a grant of around $6 million.